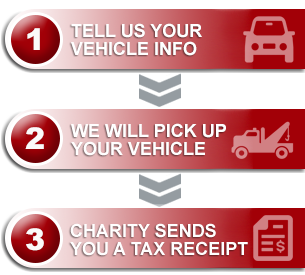 I was pleased with the prompt and efficient process that involved the donation of my car. I was also pleased with the helpful suggestions offered by the various contact people as we worked our way through the process. The whole process went very smoothly.